being pregnant at 35 versus being pregnant at 25 is completely different. when i was younger i gave no thought to bust support, bought the cheapest nursing bra i could find and used whatever nursing pads were available at the commissary. we were in the Air Force living overseas in England at the time and everything maternity needed to be purchased 'off Base' in English Pounds which at the time was nearly double the dollar making everything twice as expensive. my biggest concerns were not quality and comfort but rather whether or not i could find it and how much it cost. now that we live back in the US and i have been through this nursing gig a few times and have grown older my requirements for maternity lingerie have changed a bit. Cake Maternity was my one stop shop for picking up all of my maternity undergarment needs. i selected items that i wanted to be able to take to the hospital with me so that i had just the right undergarments post baby without compromising quality or style. first are the Hipster Briefs i picked up. 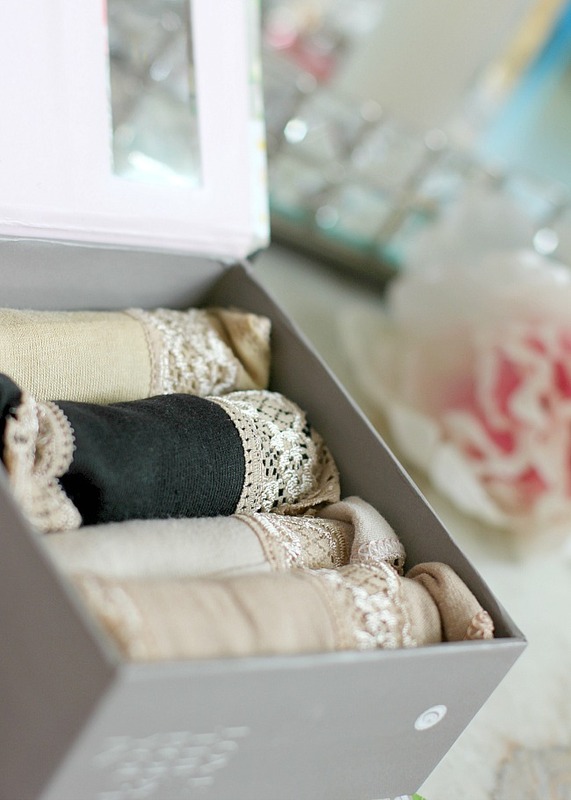 i selected the gift box that includes four briefs in neutral colors. they are designed to sit below the belly while providing extra coverage over the seat. the 'knicker pack' comes in four colors with contrasting lace detail and is extremely comfortable to wear. along with comfort is the quality. made with a high quality cotton it will wash well and is machine washable because lets be honest - when it comes to hand washing 'ain't nobody got time for that!'. 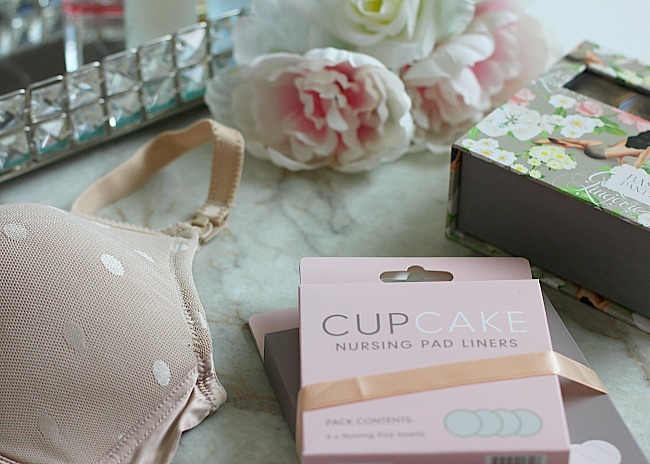 next i picked up the CupCake Nursing Pads and liners. the Nursing Pads are designed to be reusable, durable and waterproof. add in a liner for periods of necessary increased absorption. 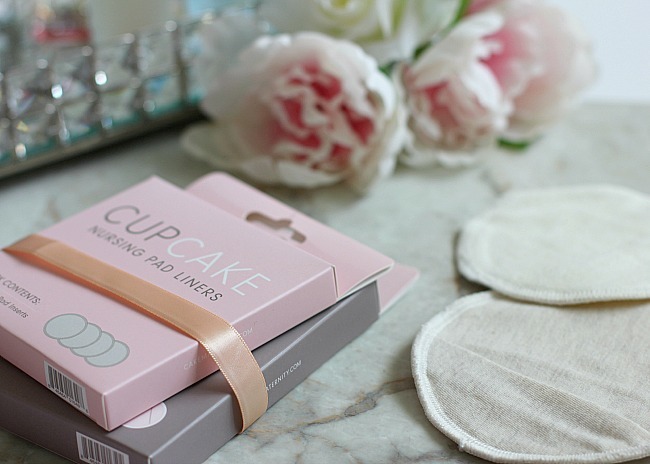 these organic, washable nursing pad liners are designed to fit perfectly into the CupCake Nursing Pad. they have great absorption capability which ensure a dry, leak-free nursing experience. last i coordinated all of these products around the most important post-pregnancy undergarment, the nursing bra. i chose the Maple Mousse Plunge Bra with no underwire for comfort. it has easy to use nursing clips with wide adjustable shoulder straps for comfort. there is an internal cotton sling for comfort and contoured cups for a smooth profile. this stretchy satin provides comfort which is my number one priority when it comes to bras. all items have been packed up in my Dolce Vita tote which makes the perfect bag for hospital and post-baby. it is roomy on its own or you can pull up the zipper insert which gives it another several inches of space. 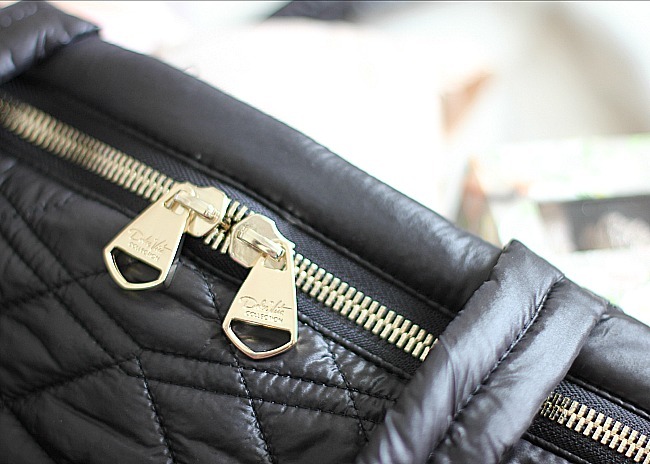 it is light-weight and comfortable to hold and the black, quilted exterior has a chic aesthetic. the zipper quality is great with no 'sticky' zipping and the bag is roomy and works well as a weekender/hospital bag. let me know if you have any favorite maternity lingerie brands or a specific style you have found that works best.